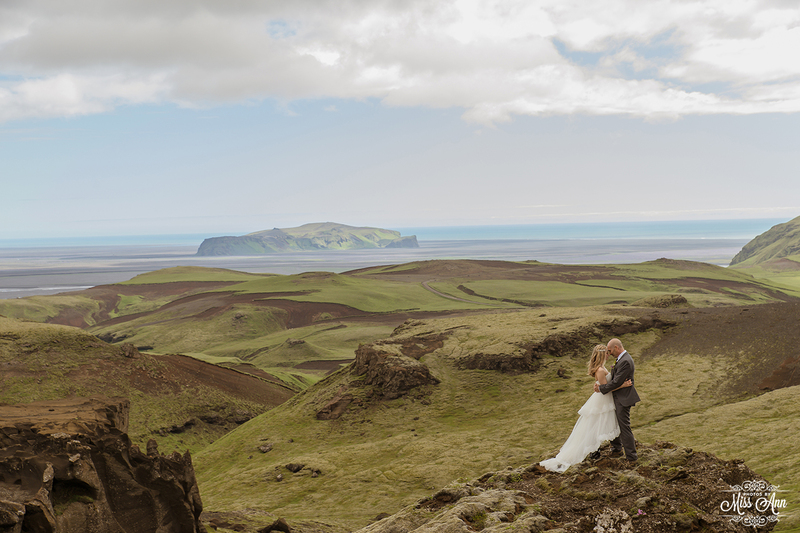 There are so many moments from K+A’s amazing elopement in Iceland that I wanted to hit the PAUSE button on. 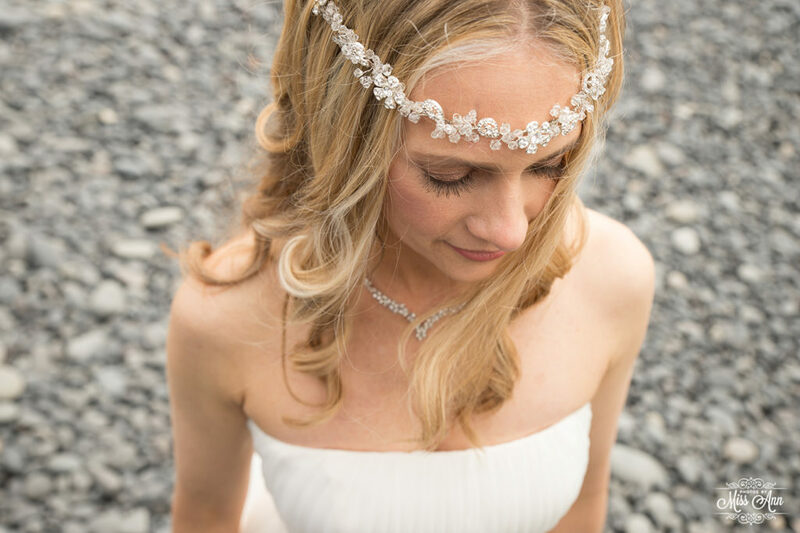 Luckily not only was I their Iceland Wedding Planner, but also their Iceland Wedding Photographer, so I could 😉 Here are a few of my favorites… enjoy! 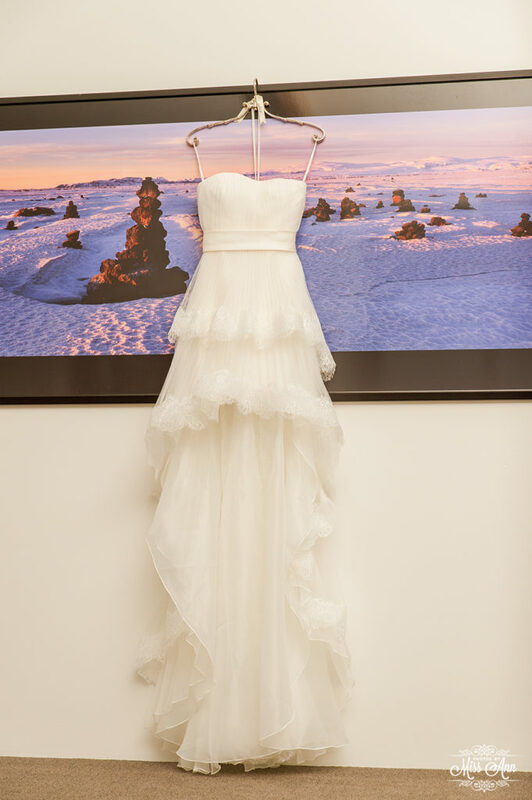 Ohhh la la THIS Iceland wedding dress and details might go down as an all time fave! 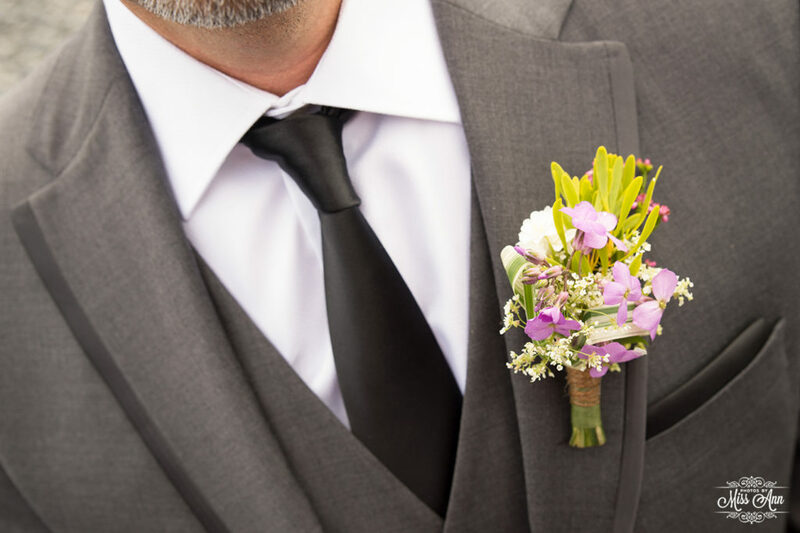 The perfect combination of bouquet and boutonniere for K+A’s Icelandic Elopement! 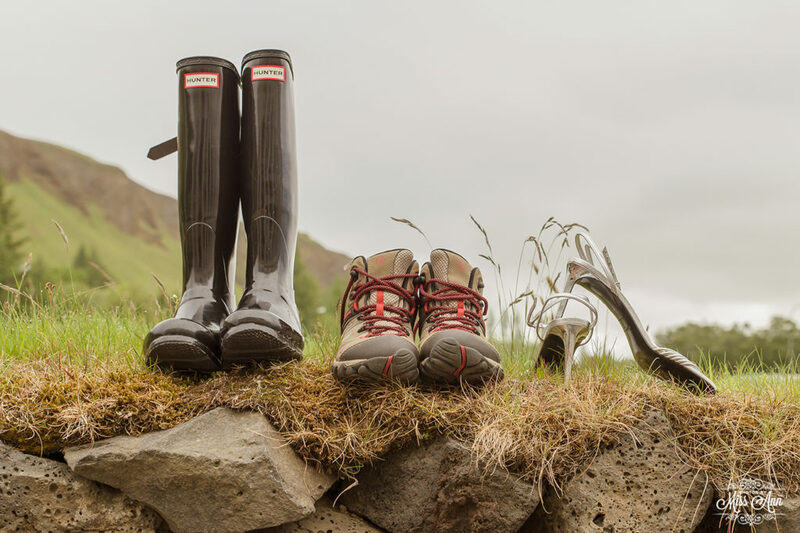 During an adventure wedding in Iceland, our couples and their guests more often than not, have 3 pairs of shoes on hand… Hiking Boots, Waterproof tall boots, and Iceland wedding reception dress shoes. 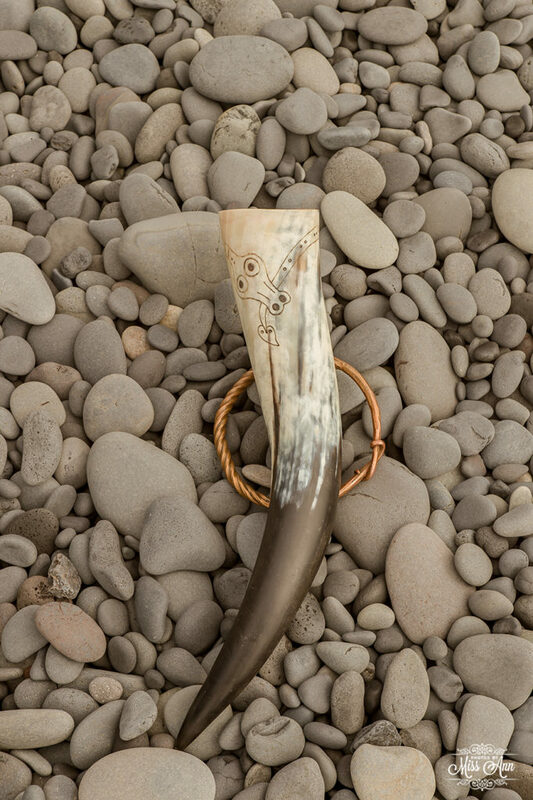 K+A were most intrigued by a traditional Asatru Iceland wedding ceremony. 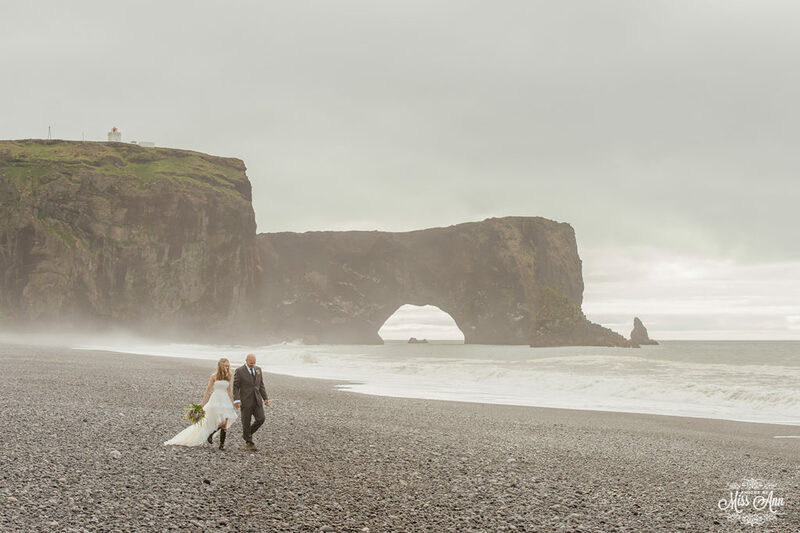 Their Iceland wedding ceremony was dreamy on that beach! 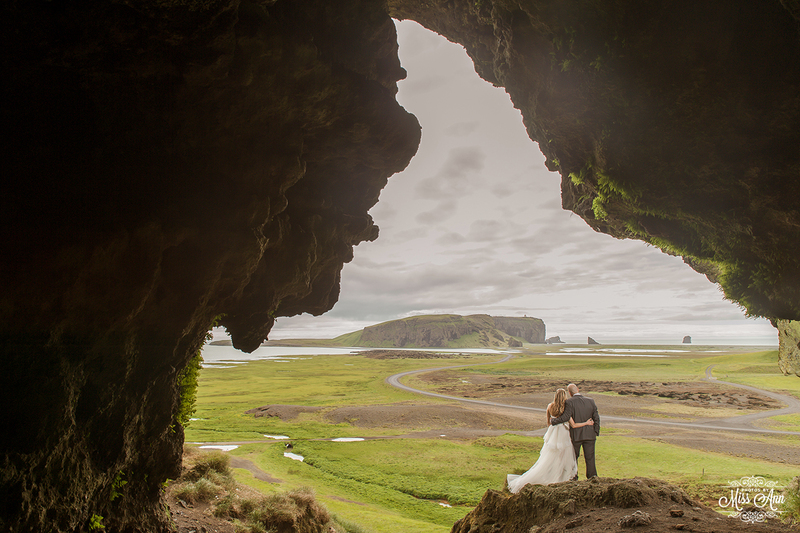 After the beautiful beach above, we showed this fab duo a secret cave that had the most amazing outlook! 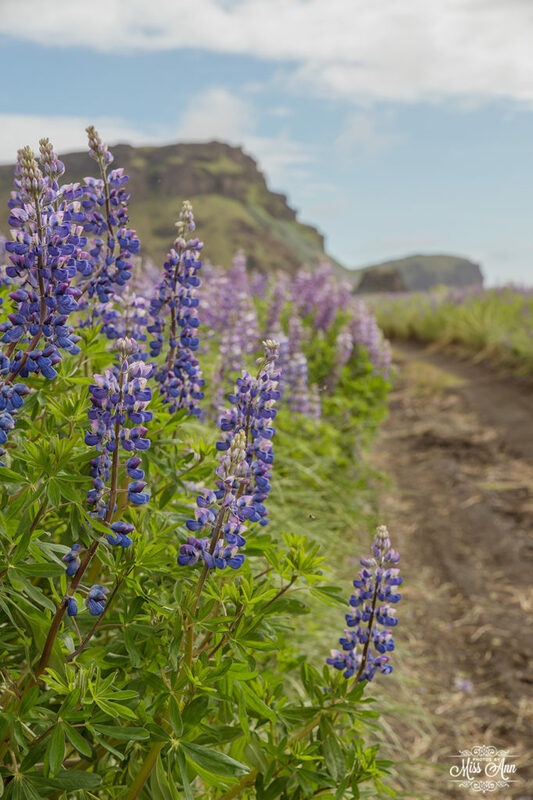 Will you take a walk through a lupine field on your Iceland Wedding Day? 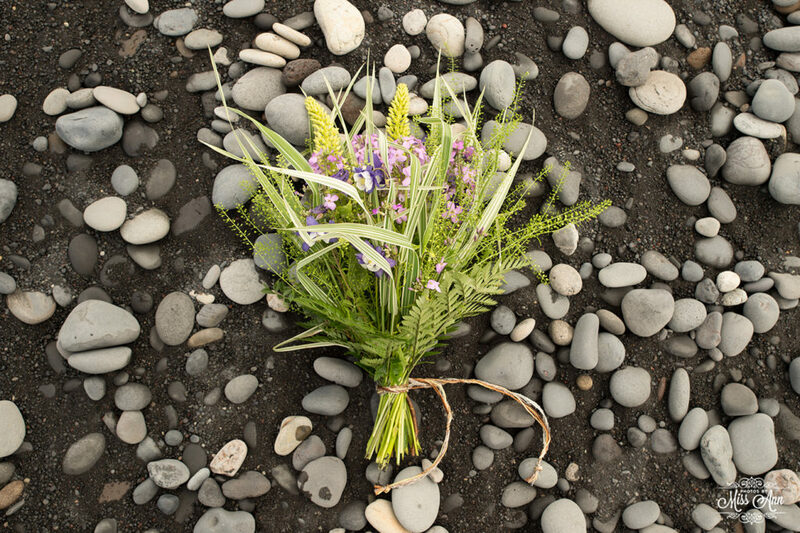 The textures and tones of our secret locations for Iceland weddings is totally incredible, right? 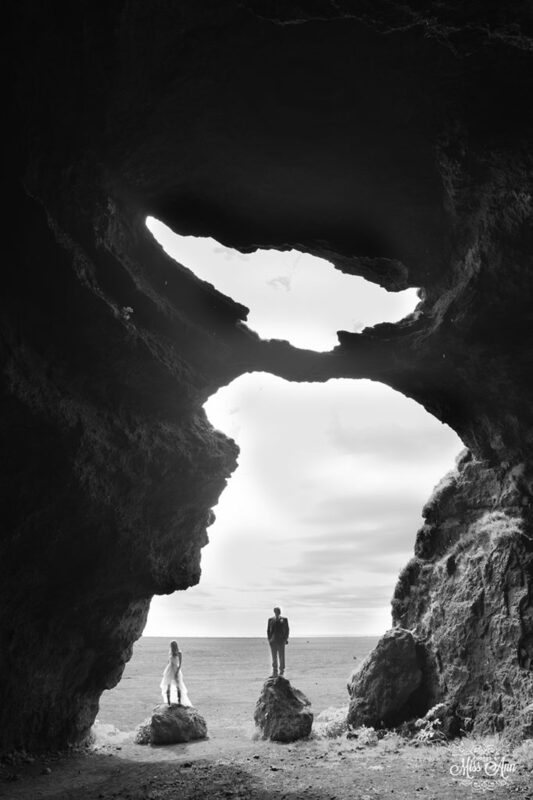 …and who doesn’t want to stop in a cave for lunch? Then on to a magnificent glacier to privately explore? Have you ever seen a green like this?! Yeah, it only exists in Iceland. 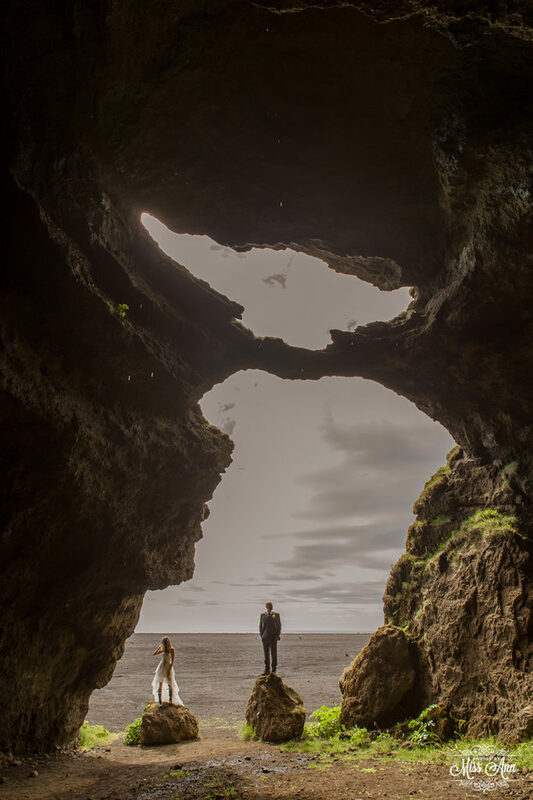 This amazing elopement happened on the longest day of the year here in Iceland, and oh boy did we take advantage of it and this couple hit a new record of locations we adventured to… 12! 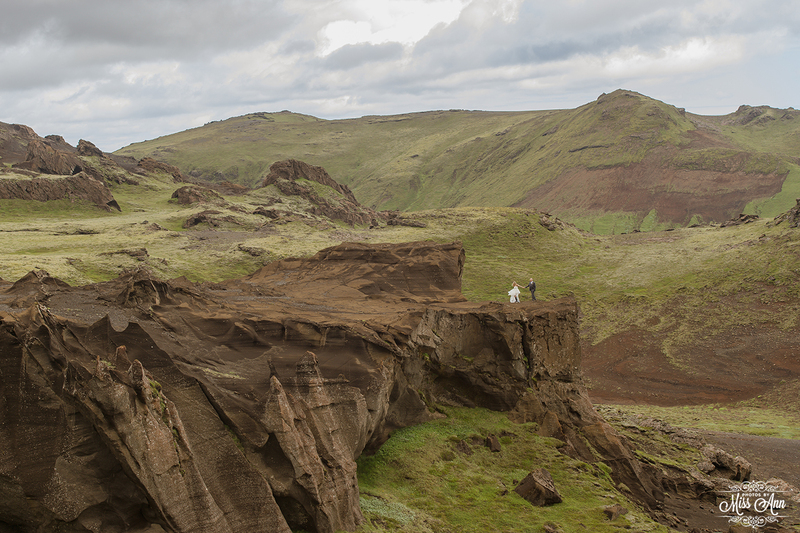 There are never any “rules” during our Iceland adventure wedding days, so if you feel cold or want to change part way through the day into hiking gear, do it! 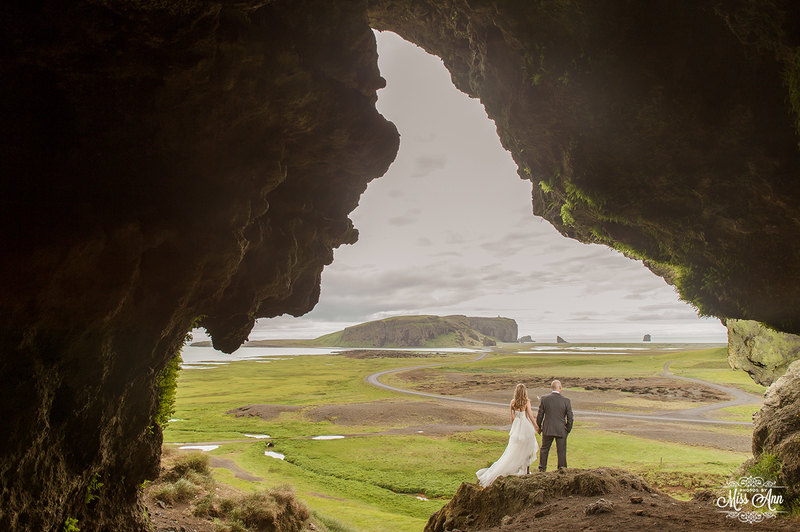 Thanks for stopping by to check out this dreamy and awesomely adventurous elopement in Iceland! 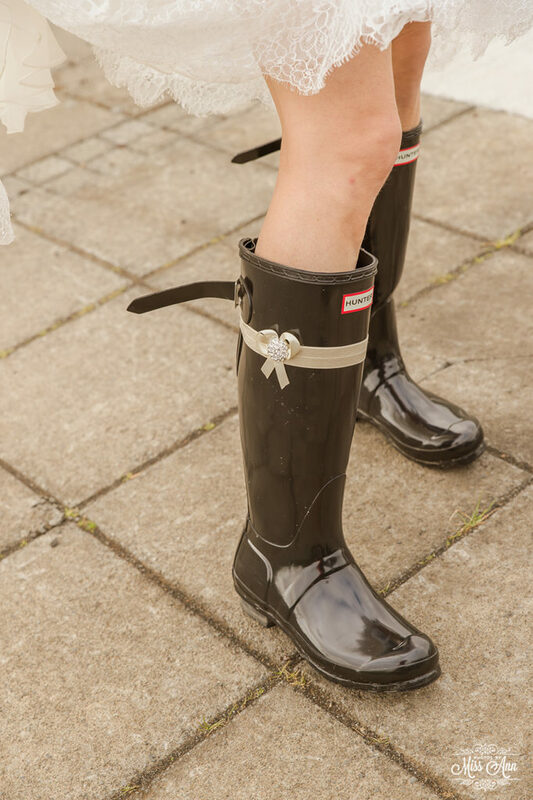 Stay tuned next week when we announce something super duper exciting for us!